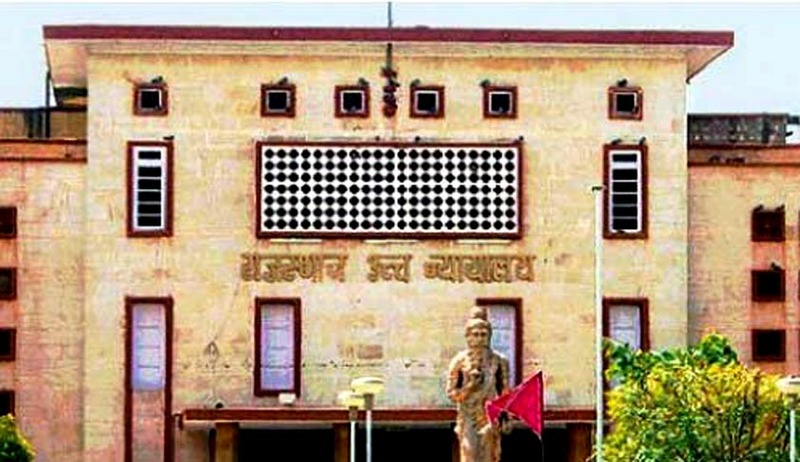 In a recent Case, Rajasthan High Court has invoked the power under Section 482 of Code of Criminal Procedure to grant relief to a petitioner, who faced 35 years of jail cumulatively on account of conviction sustained in 32 different cheque cases under Section 138 of the Negotiable Instruments Act, 1881. Justice Vijay Bishnoi granted relief to Rajendar, who approached the high court for the second time. In the first round of litigation, the high court had directed the petitioner to approach the state authorities for relief regarding sentence holding that as per the precedents laid down by the Supreme Court, only the appellate or revisional court could consider question of directing sentences to run concurrently. The petitioner had, thereafter, approached the state authorities as directed vide representation, which was returned with a note to approach the Union government. But since the government had already expired within the two weeks granted to him, the petitioner approached the high court again. ‘whether the high court exercising powers under S.482 can invoke S.427 of the CrPC and order that sentences in two different cases shall run concurrently’. The division bench answered the question in the affirmative in the decision in Arjun Ram v.State of Rajasthan and Ors reported in 2016(1) Cr.L.R. (Raj.) 346. Quoting copiously and relying on the principle laid down from the division bench judgment, Justice Vijay Bishnoi considered the case of the petitioner. He found that the petitioner had been convicted in 32 separate cheque cases and had been sentenced in the range of 6 months to 2 years. The aggregate sentence would work out to around 35 years of which the petitioner had already served 5 years and 8 months. Interpreting the intention of the legislature behind Section 427 of the CrPC, the court observed that when even life convicts have been held to be entitled to the benefit of a subsequent sentence to run concurrently, then a different yardstick could not be applied to persons who have been awarded lesser sentences unless there are compelling reasons thereof. The high court allowed the petition and held that the substantive sentences awarded to the petitioner need to be undergone only concurrently. Sentences, which were directed to be undergone upon default of payment of fine, were excluded.